If dementia has begun to take a toll on your relative or elderly loved one, the challenges of providing daily care can be daunting. At Flamingo Homecare in Lakeland, FL, we understand the difficulties and daily struggles associated with dementia. And if your loved one’s needs are proving too great a burden for you to handle alone, we can help. Our in-home caregivers strive to create a safe and comfortable environment for those affected by conditions like dementia. We will take the time to understand your loved one’s needs so we can provide the highest level of service. From mobility assistance to cognitive exercises, we go out of our way to make life as enjoyable and normal as possible for those affected by dementia. Don’t go it alone. 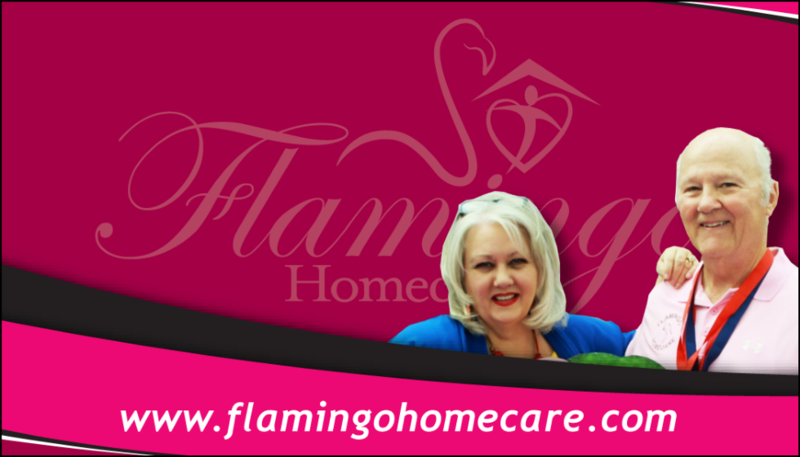 Get your loved one the care he or she needs with the help of Flamingo Homecare. Call today for more information or to schedule a consultation.